We are having a clear out! This week buy our best products for silly prices! We have a variety of items on offer that are either ex-display or second-hand. They don’t come about very often and they sell like hotcakes so be quick! Click here to see what’s available and save hundreds! 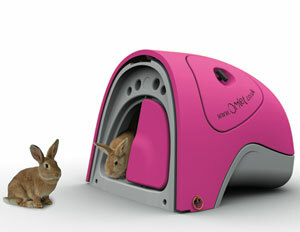 Save £175 on this pretty pink house for your bunnies!